At least in Taiwan. 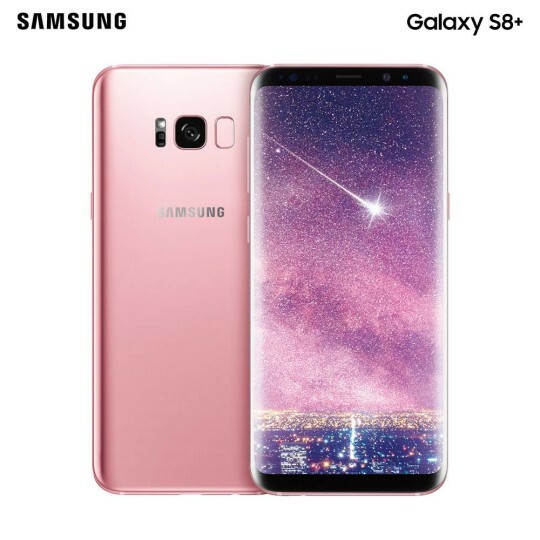 Samsung has just officially announced a new color variant called Rose Pink for the Galaxy S8+ smartphone in the Taiwanese market earlier today. As of the moment it appears that this particular color will be exclusively and limitedly available in the country as no other words have been said about its international release, if there are any. Besides the rose pink variant, the rest of the specs and feature we know about the Samsung Galaxy S8+ remain the same. Pre order has started on the Taiwanese website of Samsung and will last until June 30, while shipping will start in July. The Samsung Galaxy S8+ in Rose Pink will be available in Taiwan beginning next month for a price tag of NTD 27,900 (Php46,000). Learn more about the Galaxy S8 and S8+ here.